Sadly no DeadEye fix today. 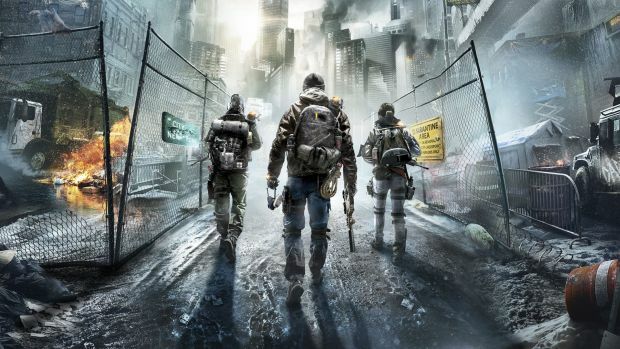 Tom Clancy’s The Division is currently undergoing server maintenance. This started at 9 AM CEST/3 AM EDT/12 AM PDT and is expected to last for three hours. The maintenance period will allow for the deployment of several bug fixes, including a fix for blue Division Tech dropping in the +231 Gear Score Dark Zone bracket and AlphaBridge gloves rolling double primary stats after re-calibration. Bugs that occurred during Missing Persons missions where players would be mysteriously transported back to safe houses are also being fixed. Though community manager Hamish Bode did note that a fix for the DeadEye gear set’s bug would arrive by today, it wasn’t 100 percent confirmed. Perhaps during today’s State of the Game we’ll learn more about when the fix will go live. Regardless, it’s certainly a priority at the developer. What are your thoughts on the bugs being fixed today? Let us know in the comments below and stay tuned for more information.